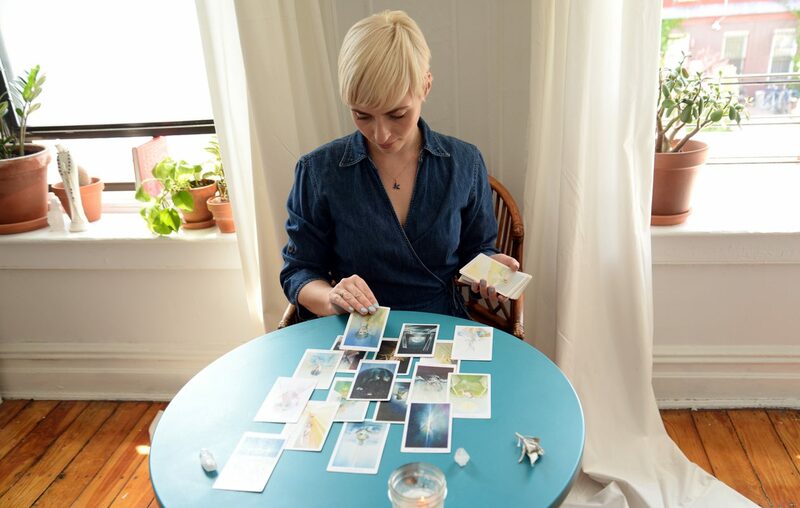 Tarot card readings have always been a popular activity, but now people are looking to learn the art for themselves. Flynn said stores like Urban Outfitters even carry tarot card decks. Eva Becker and Laura Sweat own a business called New Moon, where they offer tarot and astrology services. Becker teaches tarot workshops at Inspiration Point in Buffalo.